Google is taking concern with its site owners who have been violating its Webmaster Guidelines. Google has outlined how site owners go through the process of getting hit with manual penalties, fixing what led to penalties, submitting a reconsideration request, getting a penalty revoked and going on to spam again. The most subtle changes the site owners make are noticed by Google. 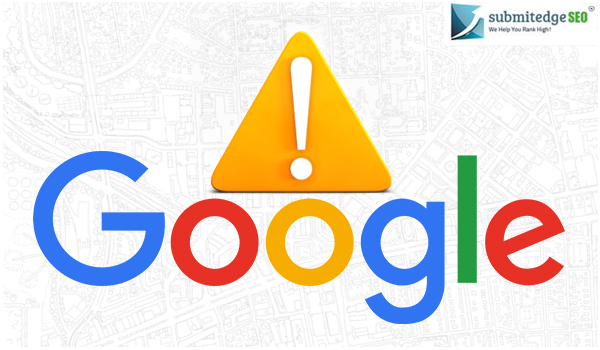 The search quality team of Google stated an example – a webmaster who has received a manual action notification based on an unnatural link of another site may or may not follow the link. They may submit a reconsideration request and thereafter when successfully reconsidered delete the nofollow for the link. It might get difficult for the site owners to earn requests if there are repeated violations of the. If Google finds out that the violations were in fact done deliberately to spam, it may take further actions on the site. 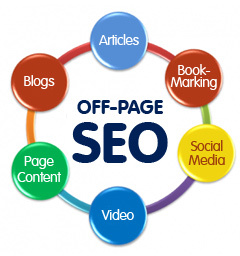 The simplest way to avoid Google’s manual penalties is to ensure that you do not violate the guidelines of Webmaster. If the site owner gets a penalty at first and then gets successful in getting a reconsideration request it would not mean that Google will no longer be checking for what led to the penalty in the first place. 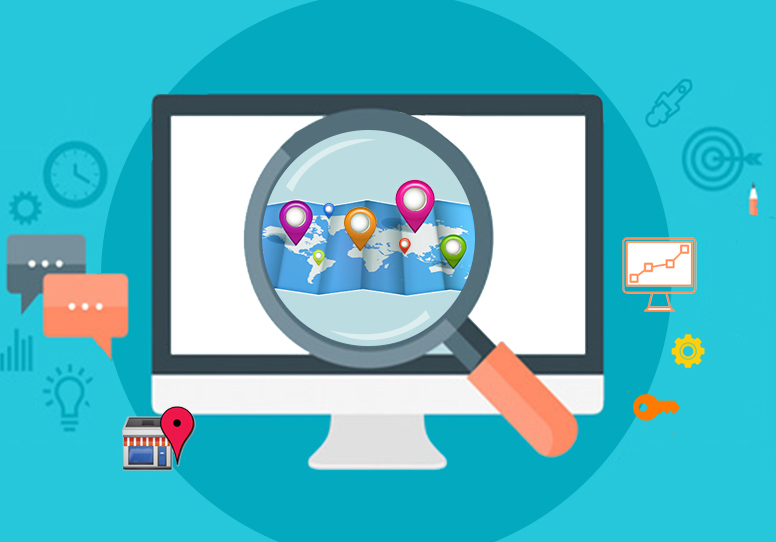 In order to protect and preserve the quality of its search results, Google takes manual actions against those websites that violate their Webmaster Guidelines. Once a site has a manual action taken against them by Google they confirm in the page in Search Console stating which part of the website the action was taken against and why. After the site owner has fixed their site they can send a reconsideration request to Google. Many webmasters get their manual action revoked by going through this process. However there are a few websites that repeatedly violate the Webmaster Guidelines even after getting the reconsideration request approved. Google is getting more sophisticated in weeding out websites that is continuously violating its guidelines. It is weeding out site owners that it considers are a part of the black hat tactics team. It is also getting more concerned and harder on once-common practices around linking, tagging and keywords in metadata. There has been some confusion around the corner regarding unnatural link warnings. For site owners that violates the regulations Google uses two types of penalties- manual and algorithmic. 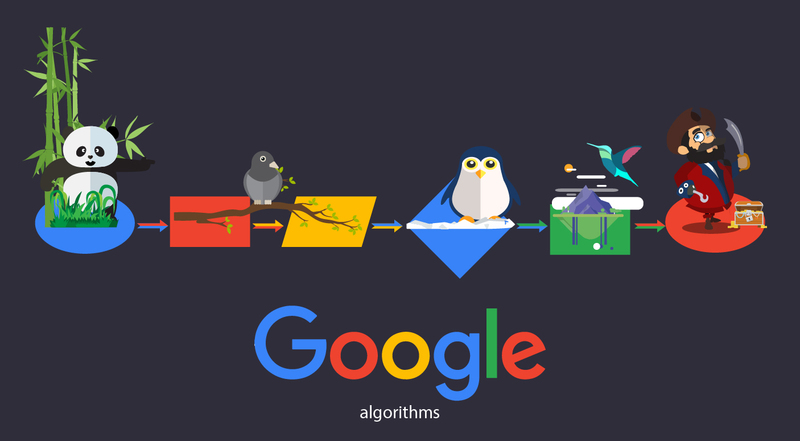 This concept had its inception when the first Penguin update was made and it is something even till date webmasters and website owners have trouble determining. Manual actions taken by Google refer to the actions that Google employees take. These are the people who review the websites and the link profile. If Google gets the idea of the deployment of some devious techniques by the site owners, then they (site owners) receive a warning from the company. Manual link warnings although have nothing to do with the penalties caused by Google’s algorithm updates like Penguin and Panda. Only when the site owners have been the violating the guidelines given by Google are the actions taken by the employees.